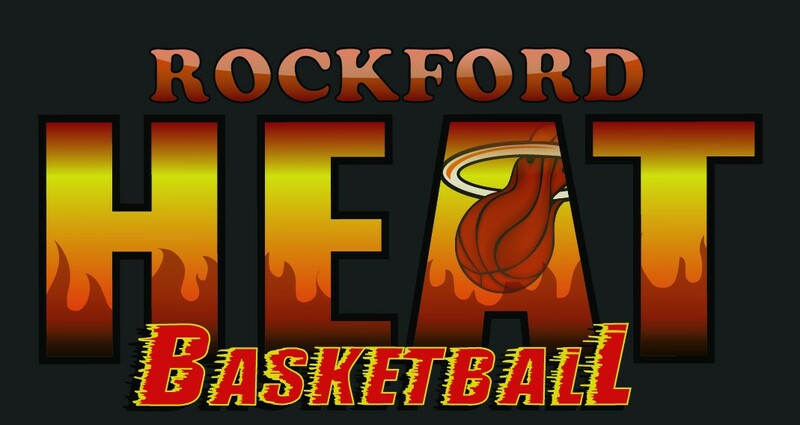 Rockford Heat on 6pm News! 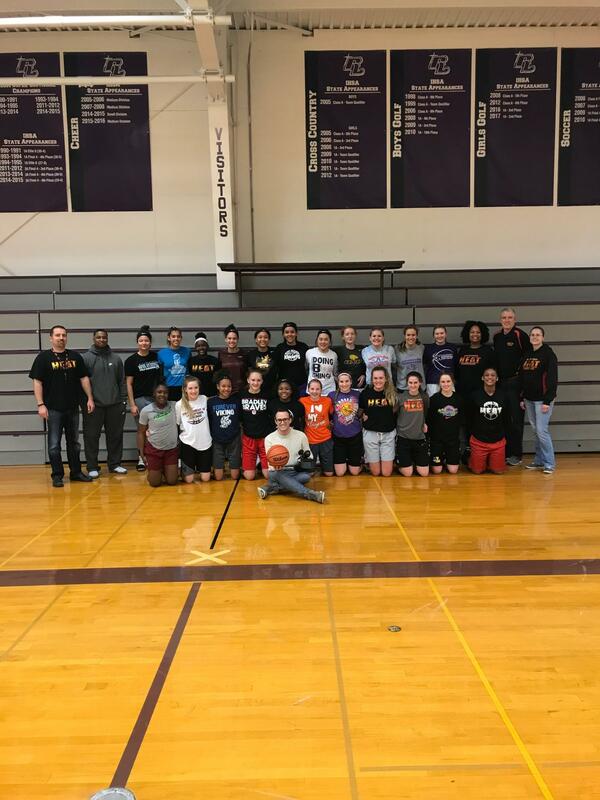 Be sure to check out a follow up story on Channel 13 news tonight at 6pm to catch up on some of the latest accomplishments that athletes have been making. ← Rockford Heat Summer Openings!